VFTT 234 Shake it like a polaroid picture! VFTT 240 Passion fruit pud! VFTT 238 Coconut Ice cream- YUM! VFTT 255 The Secret Island! VFTT 265 The Gulf of Thailand. VFTT 256 Longtail boats and clear blue waters! VFTT 260 Green with Envy! VFTT 272 The Great Wall of China! VFTT 269 Fisheye on Deck! 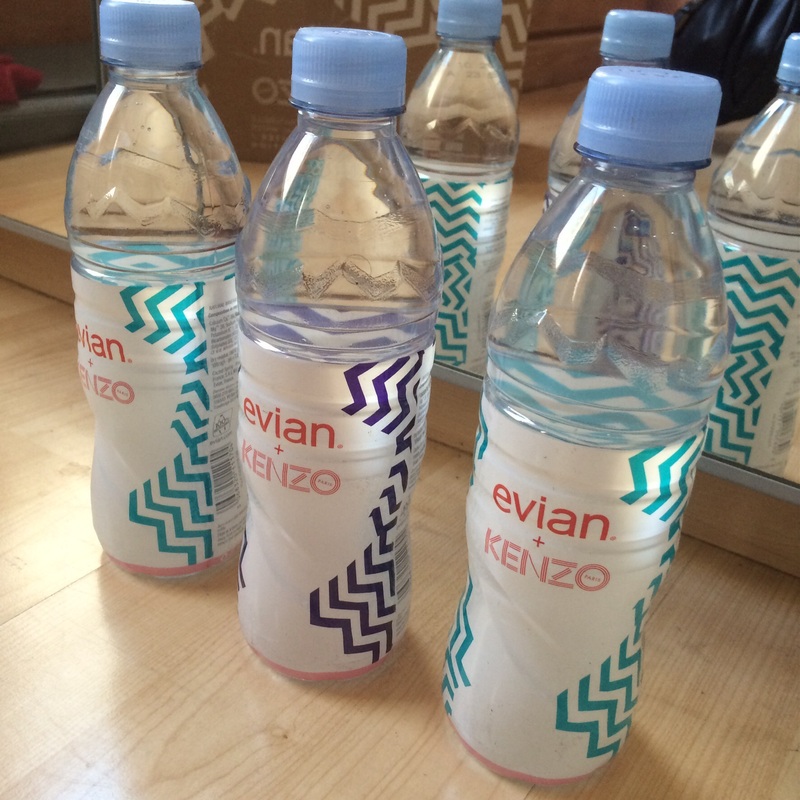 Two iconic French brands; Kenzo and Evian have teamed up to create these “naturally playful” limited edition bottles. 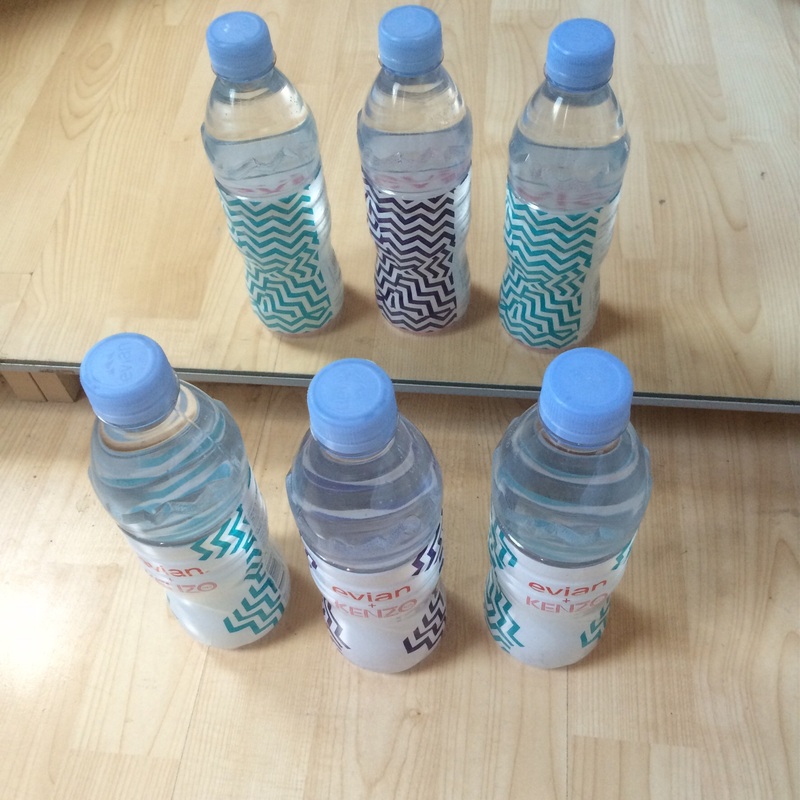 Since 2008, the French water brand have been teaming up with various designers to jazz up packaging and introduce fashion to the everyday. In the past Evian have collaborated with other celebrated designers, including Elie Saab, Issey Miyaje, Christian Lacroix, Jean Paul Gaultier and Paul Smith. This year, the Parisian designer, Kenzo are taking the spotlight with their abstract pattern – also featured in the brand’s AW14 collection. 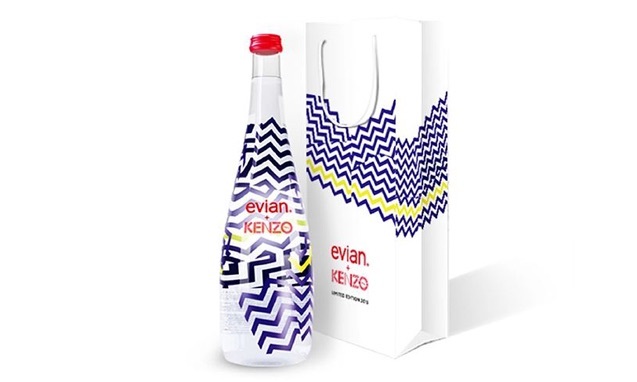 Kenzo’s creative directors; Humberto Leon and Carol Lim, have explored the shape and structure of Evian’s water source; the Alps, with line, graphics, colour and geometric design to link the two French brands together. These bottles of water come in both plastic and glass. They’re are limited edition too, so keep an eye out for yours!